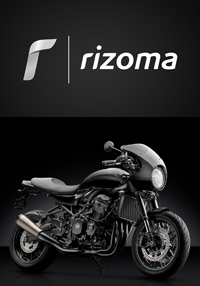 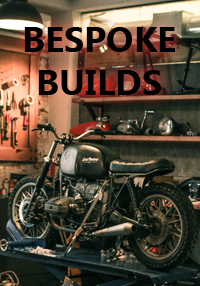 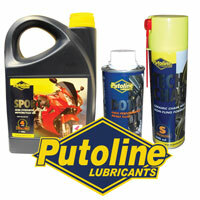 Motorcycle Service essential parts to keep your bike running in top condition. 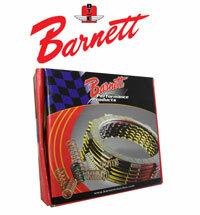 Motorcycle chains and sprockets, motorcycle clutches oil filters, oils lubricants and fluids, spark plugs, batteries and bearings. 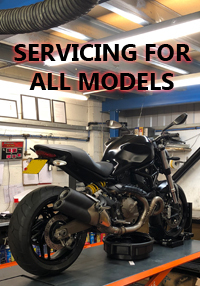 We offer a wide range of motorcycle service parts, you can call us or email us to help you find the right parts for your bike.